Does your company run its business processes and applications through a combination of cloud computing and on-premises data centers? 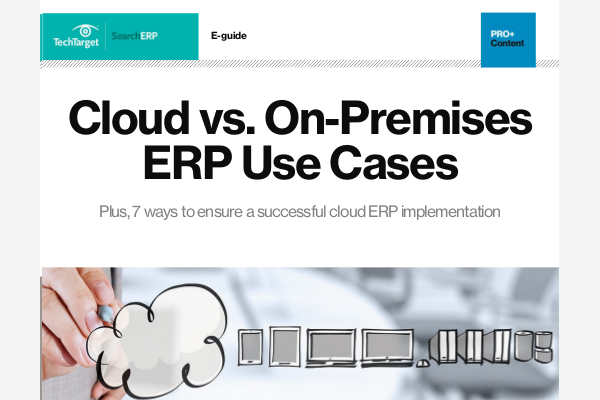 Find out how such an hybrid ERP approach compares to the best practices of peers. Also, receive expert advice about how to balance in-house technology and cloud goals as part your larger enterprise resource planning strategies.